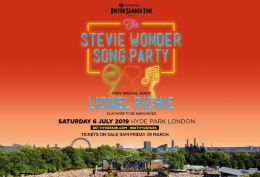 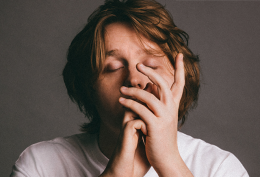 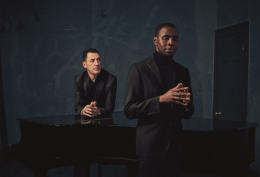 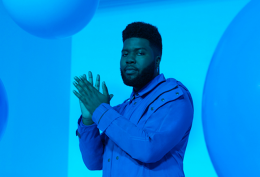 Ahead of the release of his hugely anticipated debut album, Lewis Capaldi has…..
Khalid will bring his Free Spirit Tour to the UK and Ireland in….. 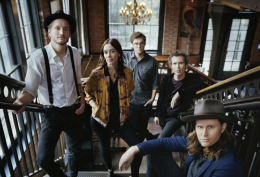 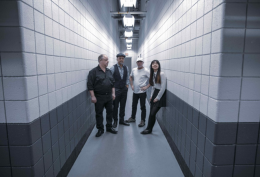 The Lumineers are back with new music and a world tour, including stops…..
Pixies will be hitting the road on a 2019-2020 World Tour, kicking off….. 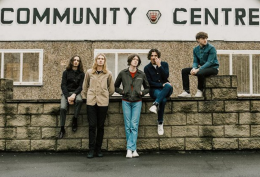 Blossoms have announced a series of new festival warm-up shows, which will see…..
Barclaycard Presents British Summer Time: Stevie Wonder, The Stevie Wonder Song Party: A…..
David Blaine will take his magic on the road for his first ever…..
Will Young has announced a UK tour for October this year as well…..
Lighthouse Family are back with a UK tour and their first studio album…..
Dido will hit the road on tour across the UK & Ireland in…..